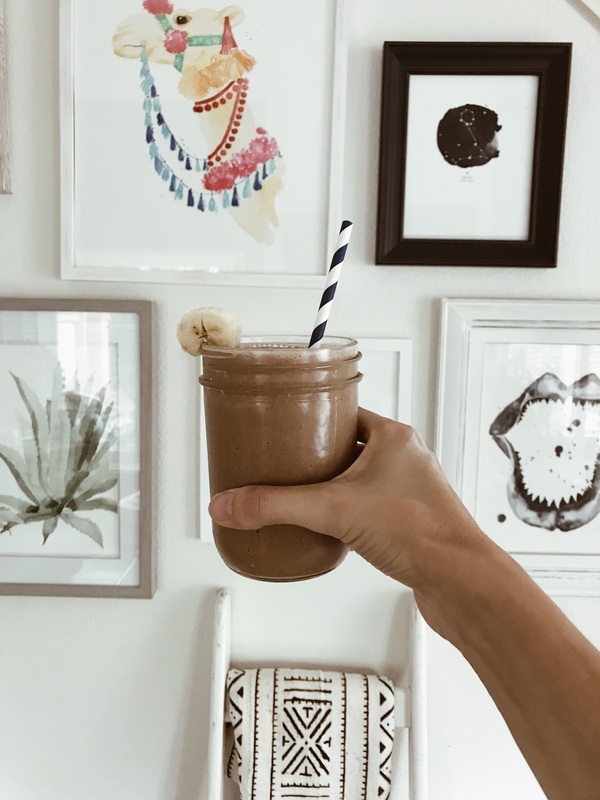 Ever since I found out I was pregnant I started drinking a protein smoothie every morning. I was worried I wasn't getting enough protein - my OB recommended this brand Protiva to help with a protein drink so make sure I was getting enough. Protiva is the first and only collagen protein drink proven safe and effective for pregnant women and new moms. 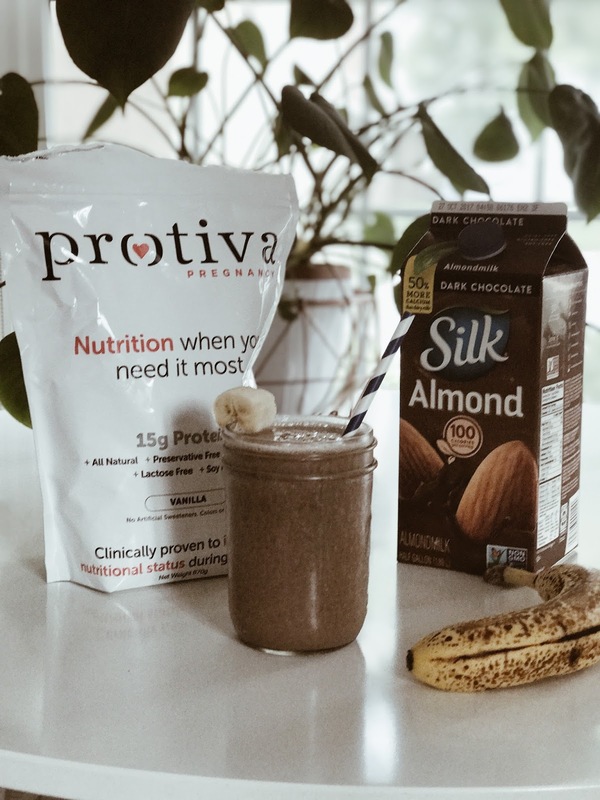 A published clinical study showed 98% of pregnant women had below normal protein levels100% of women who took Protiva improved their protein levels to normal and demonstrated better recovery following delivery.